Your students will be transported to a unique universe that will evoke all their senses. We want to present this unique opportunity where the company is offering to the schools of North Vancouver in first hand the chance to experience High-quality contemporary production where your students will be transported to a unique universe that will evoke all their senses. With original music and story by the Emmy-nominated composer Hal Beckett and choreography by Artistic Director Davi Rodrigues. Inspired by the Romanian folklore, IELE is the story of a group of boys that mischievously decide to go into the forest in the hopes of seeing and taunting the IELE, the forest nymphs. A timeless journey into the heart of duels, enchantment, vengeance and passion. 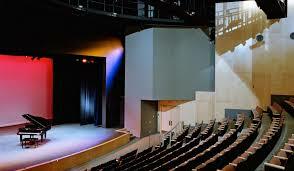 At the BlueShore Financial for the Performing Arts, located at Capilano University. Field trips to live theatre enhance literary knowledge, tolerance, and empathy among students as well as to help with the development of their artistic vocabulary. As for the teachers, live performance can be used as a tool for many subjects in class administrated. A toolbox is present in the form of a live show with the opportunity to connect students and teachers integrating them in a relevant learning - relevant learning means effective education, relevant, meaningful activities that both engage students emotionally and connect with what they already know help build neural connections and long-term memory storage. 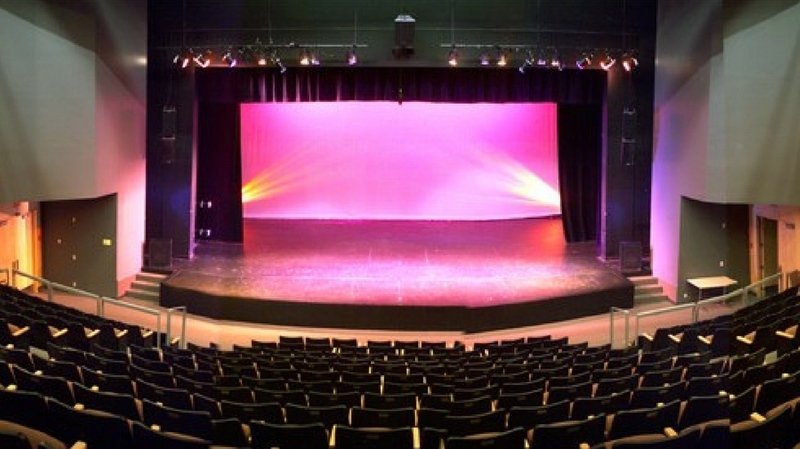 BlueShore Financial for the Performing Arts, located at Capilano University. Order online – Fill out the online ordering request form. Lamondance will send an invoice to the school.